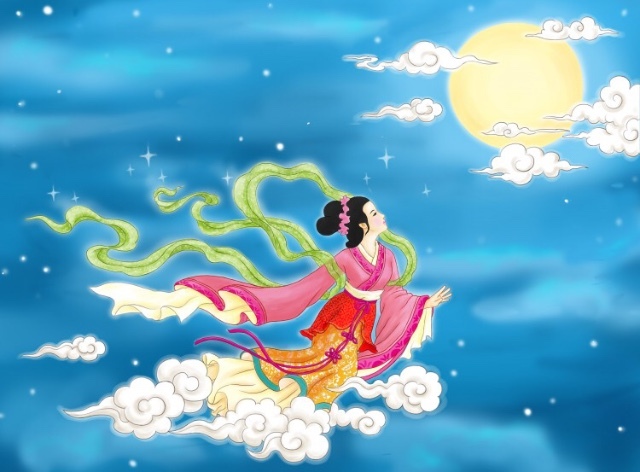 The Mid-Autumn Festival, also known as the Chinese Moon Festival, brings families together to celebrate the harvest under a full moon. The holiday is all about giving thanks, for nature’s abundance and for joyful reunions with loved ones. Shifu and his family wish all of you blessings and hope you get to eat lots of mooncakes to celebrate this time with your family and friends.